Traditional garden greenhouse with extra high eaves. Available in two colours: silver or green. Double, smooth sliding doors and 4 single, opening roof windows. The Eden Highline Greenhouse 8x14 Green is a traditional style garden green house with a powder coated green aluminium frame. Lots of room for nurturing your plants with a large 11.4m2 growing area and easy access from wide double doors. 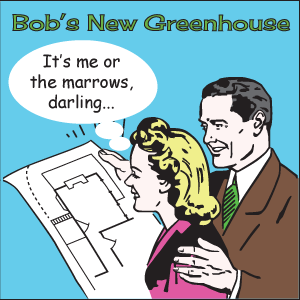 You may also be interested in viewing our complete range of green framed greenhouses.